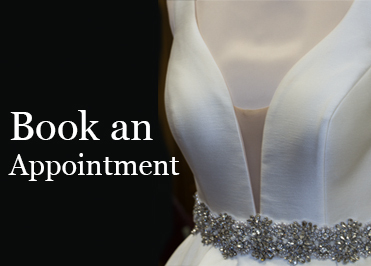 Moms, we want you to feel at ease, let our bridal consultants assist you in selecting the appropriate dress! Virginia’s Bridal is where the fashion of Manhattan meets Westchester County! 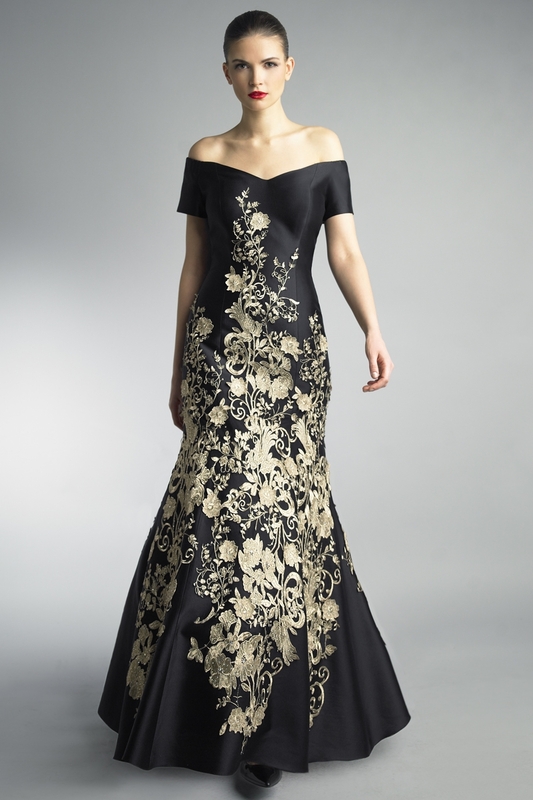 We carry the most fashion-forward designer mother of the bride dresses in White Plains, NY. In addition, our elegant mother of the groom gowns also come in a variety of flattering styles, vivid colors, and luxurious fabrics. Our designer mother of the bride dresses allows you to express your individual style while she supports her daughter on her special day. We’re also the inclusive bridal salon for mother of the groom gowns in White Plains, NY! Walk into a warm, comfortable environment with attentive, patient staff who truly care about making your dress-buying experience enjoyable and memorable. From lace accents to hand-stitched embroidery, our mother of occasion dresses are designed to help women feel sophisticated and glamorous. 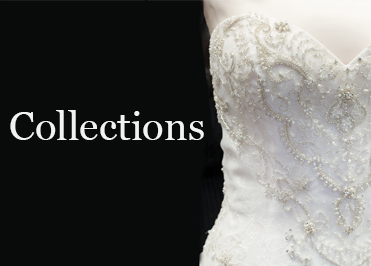 We work with lines such as Ideas by Barbara, Ivonne D, Montage, John Paul Ataker, and Paula Varsalona to find special occasion gowns that are truly one of a kind. Our specialists will also search our designer jewelry lines to find the perfect pieces that help you make a style statement. Being a mother, planning a wedding with your daughter, and trying to find that special dress can be stressful! At Virginia’s Bridal, we’ll try to help lighten the load. A typical mother of the bride or mother of the groom appointment is 45 minutes long. You’ll work one-on-one with our knowledgeable staff, who listen to what you’re looking for and work hard to pinpoint your unique style. After you purchase your designer mother of the bride gown or mother of the groom dress, our experienced, detail-oriented in-house seamstresses will make on-site alterations to ensure your outfit’s optimal fit. We love working with moms, and we also specialize in outfitting every bridal party member from the groom to the flower girl! 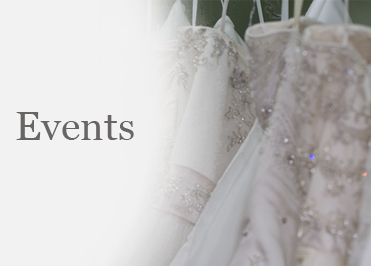 So, if you’re looking for an intimate, personal shopping experience and access to the latest designer wedding attire, visit Virginia’s Bridal! Schedule a consultation at our White Plains, NY, store for a personalized shopping experience, or call us at 914-428-3956. 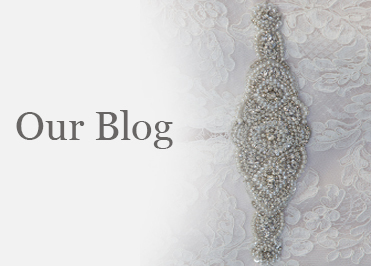 For style tips, check out our blog!